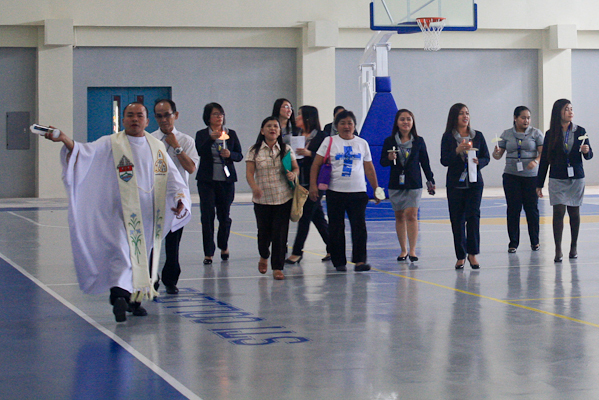 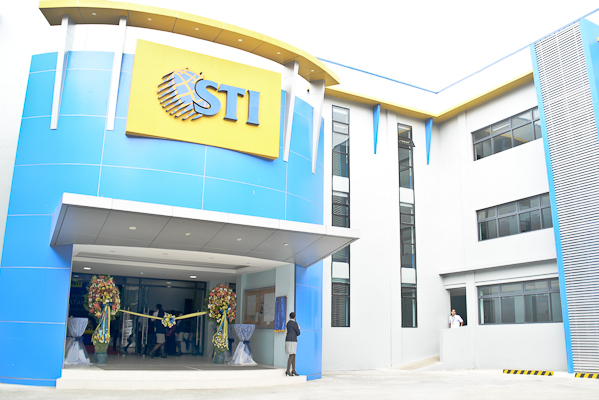 STI Education Systems Holdings, Inc. (STI ESH) inaugurates the recently completed STI Academic Center Batangas on January 20, 2015. 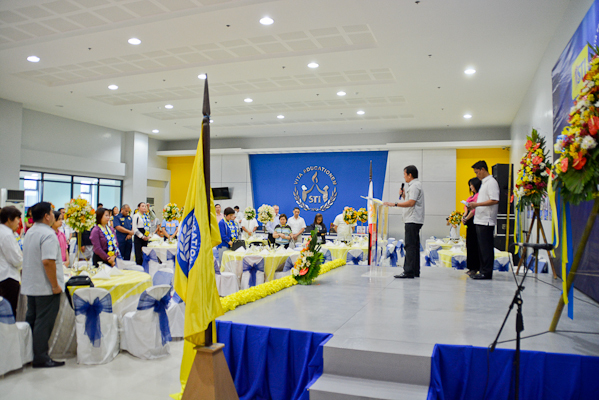 Measuring for up to 5,621 square meters, the property along Kumintang Ibaba, Batangas City stands on three floors and houses leading-edge facilities consisting of fully air-conditioned classrooms equipped with LCD projectors and LED lightning systems; a library filled with updated research materials; internet and WiFi connection; and industry-grade simulation laboratories aimed to provide a modern and conducive learning environment for its students. 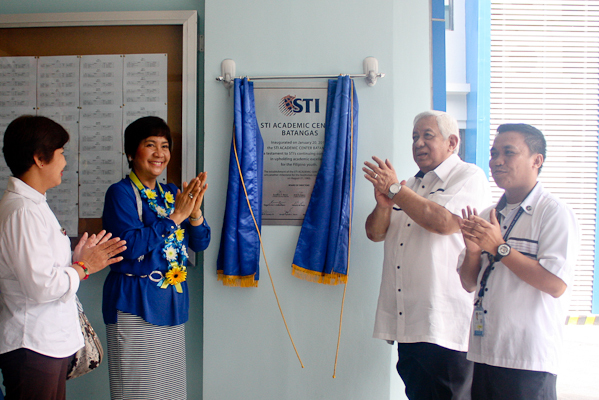 With classes already on-going since June last year, STI Batangas is ready to welcome for up to 1,500 students taking courses under Information & Communications Technology, Business & Management, Tourism & Hospitality Management, Arts and Sciences, and Engineering. 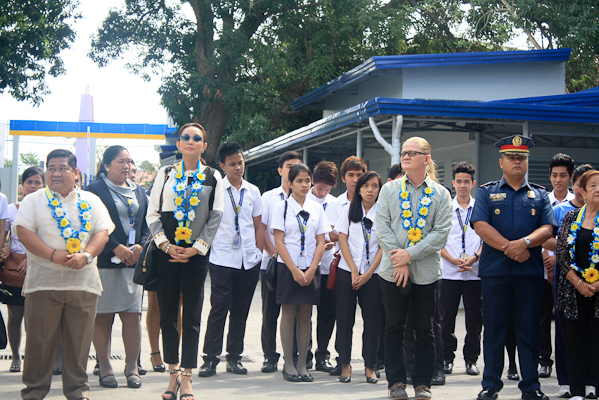 It is also one of the pioneer Senior High Schools nationwide with permit from the Department of Education to provide quality education to Grades 11 and 12 students. 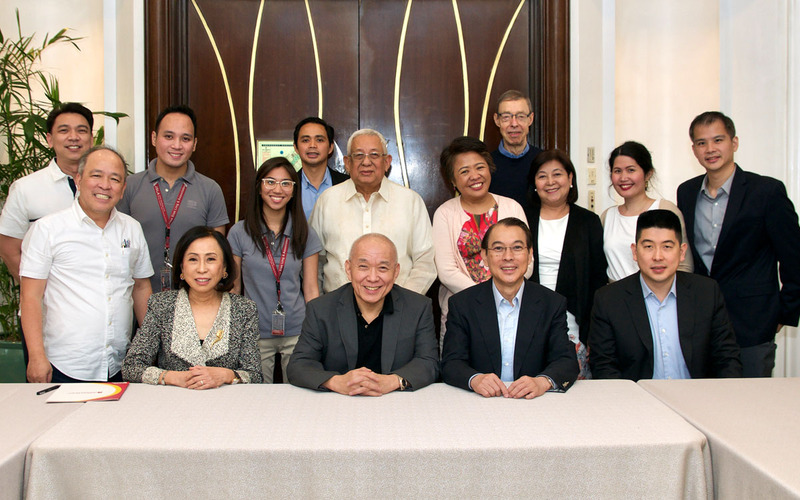 “As we continue to grow our reach and improve our campuses nationwide, we are also building stronger foundations in education for those who are entrusting their future to us. 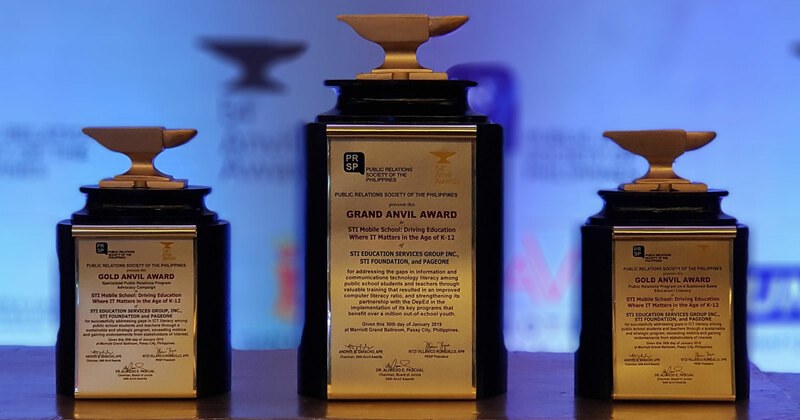 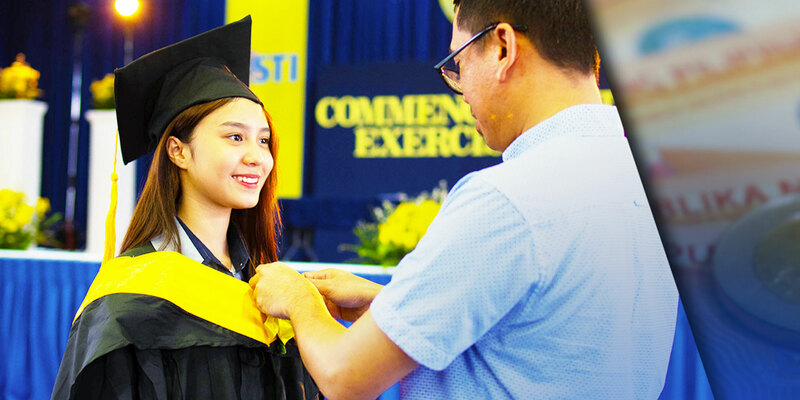 We believe that as we strive to continually improve the quality of education we have in STI, our commitment to nurture the growth of our students to become competent and responsible members of society remains our ultimate priority. 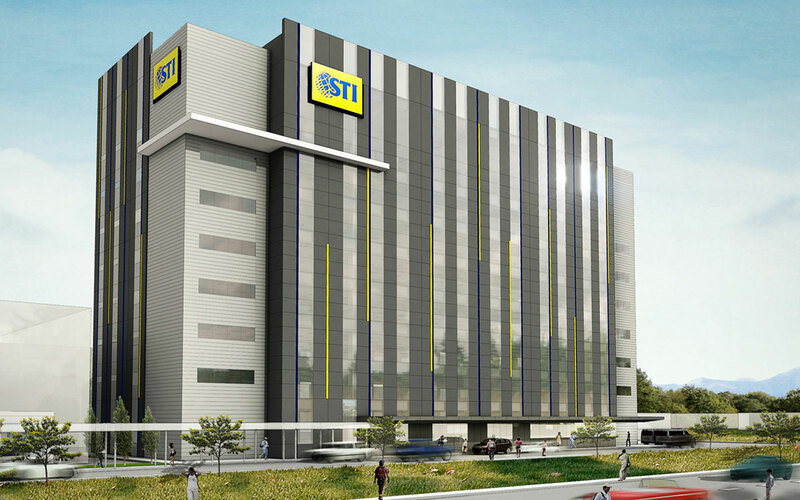 This is also why the whole STI community is always driven to thrive for academic excellence and ensuring that our facilities, our campuses will serve as one of the important tools that will help us deliver world-class education to our students. 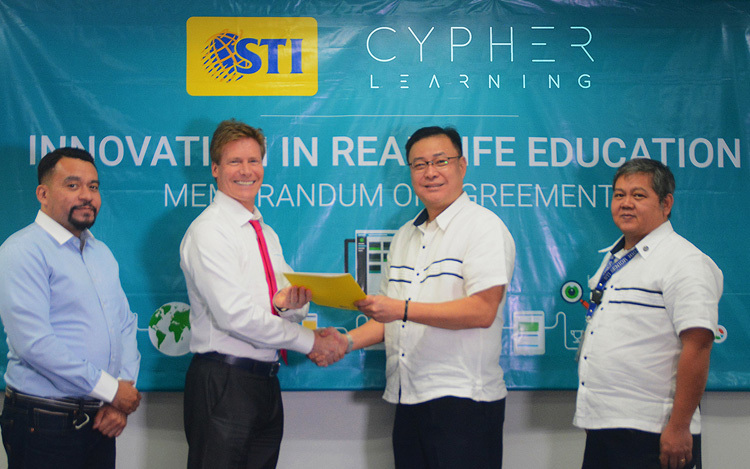 From the facilities, to the curriculum, and to the services that we provide, we are committed in finding better ways to bridge the gap between graduates and the requirements of industries in various fields,” shares STI ESH Chief Executive Officer Monico V. Jacob. 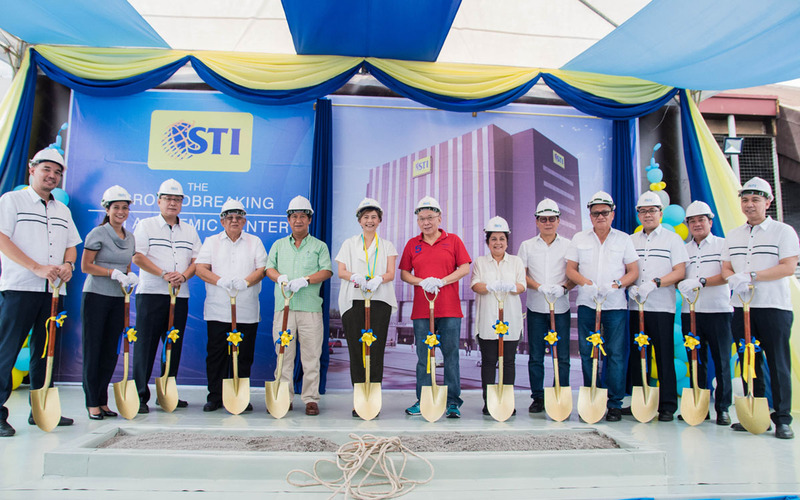 The completion of STI Academic Center Batangas is valued at over P250 million, and is the first of the four STI Academic Centers to be publicly introduced in the first quarter of this year, including the ones in Calamba, Cubao, and Lucena. 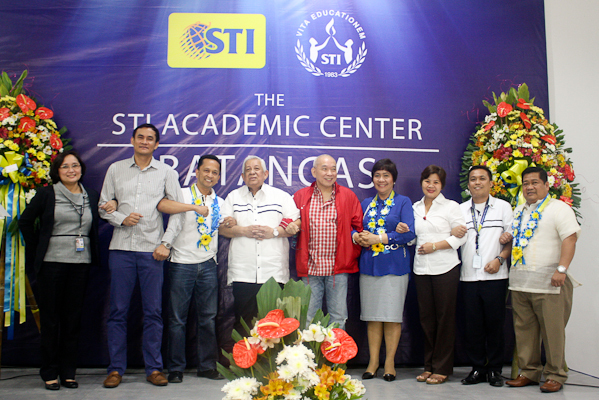 The fruitful operations of STI Academic Centers in Global City, Naga, Fairview, Alabang, Novaliches, Malolos, Ortigas-Cainta, and Caloocan have led STI ESH to steadily take steps towards the growth of the STI network across the country. 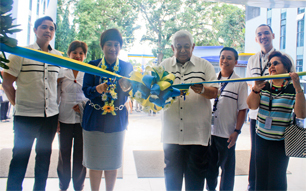 STI ESH also operates iACADEMY, a college that provides specialized and industry-based Information and Communications degree programs; and the prestigious West Negros University (WNU) in Bacolod City. 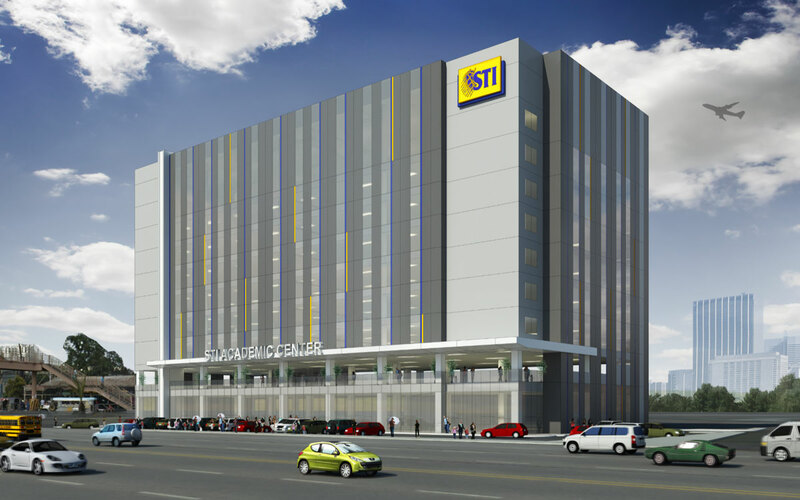 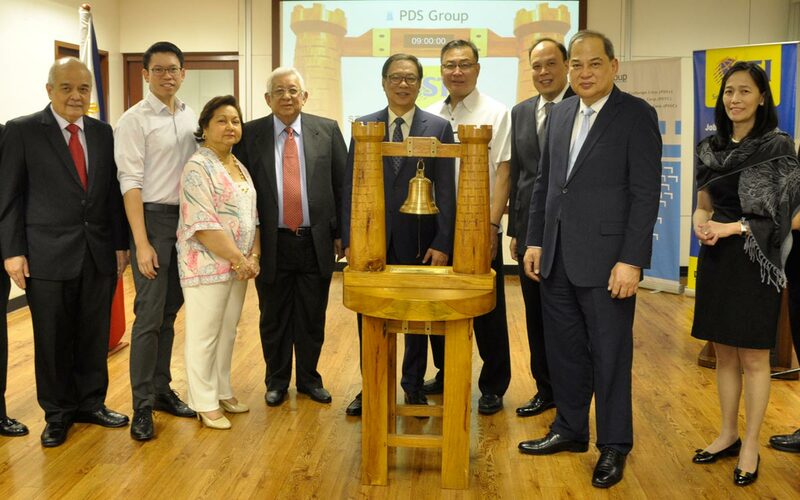 Following the thrust of STI ESH to improve the educational landscape in the Philippines, iACADEMY has inaugurated its own eight-floor innovation center in Makati City, investing on high-end facilities such as up-to-date technology and equipment in classrooms, a Cintiq laboratory for design students, computer laboratories, auditorium, and customized student lounge. 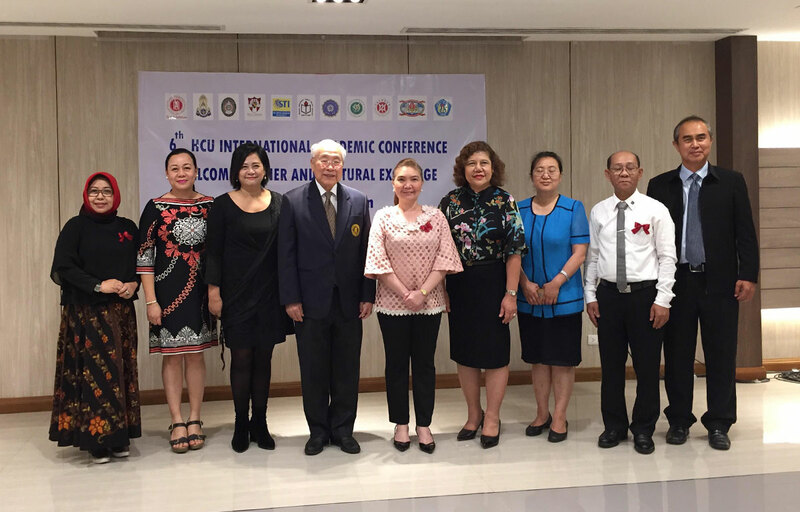 WNU, since STI ESH’s takeover in 2013, has started improvements of its façade, school facilities, and equipment in an effort to support its rich heritage by ensuring that the quality education of the university will remain globally competitive.